‘Download Pending…’: Here’s how to get rid of it. What is Android? Everything you need to know about Android. What is Mobile Operating System (Mobile OS)? 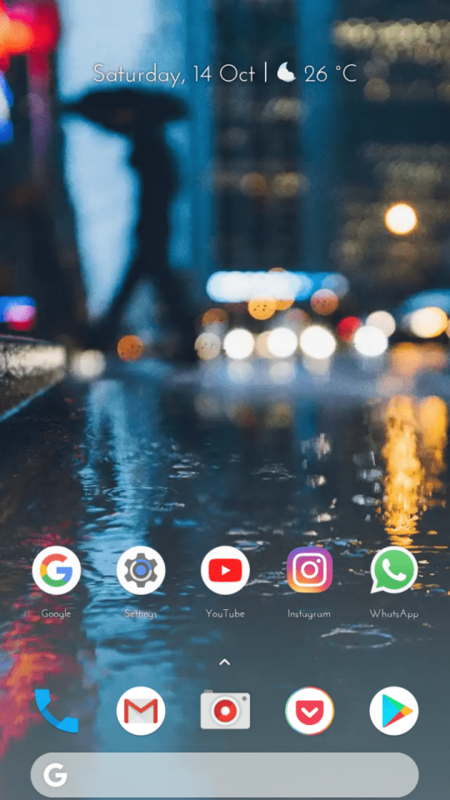 How to get Pixel 2 Launcher on your Android? A few days ago Google unveiled its latest flagship devices – Pixel 2 and Pixel 2 XL. The Pixel 2 and the Pixel 2 XL are the successors of the widely popular Google Pixel, which was launched last year. Both the phones run on the latest Android 8.0 Oreo and Google has decided to give the home screen a personal touch. Just like what they did with the first generation Pixel. The Pixel 2 and the Pixel 2 XL have a simple-but-beautiful looking home-screen. The most noticeable thing about this home-screen is the placement of Google Search Bar. 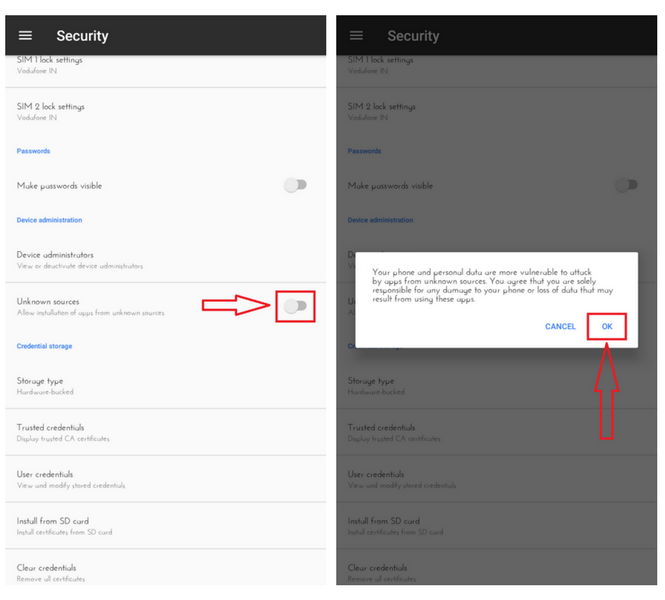 It is placed at the bottom of the screen, unlike the top placement which we see in almost all of the Android devices. Apart from this, there is a nice looking widget at the top which is dubbed as ‘At-a-glance’. 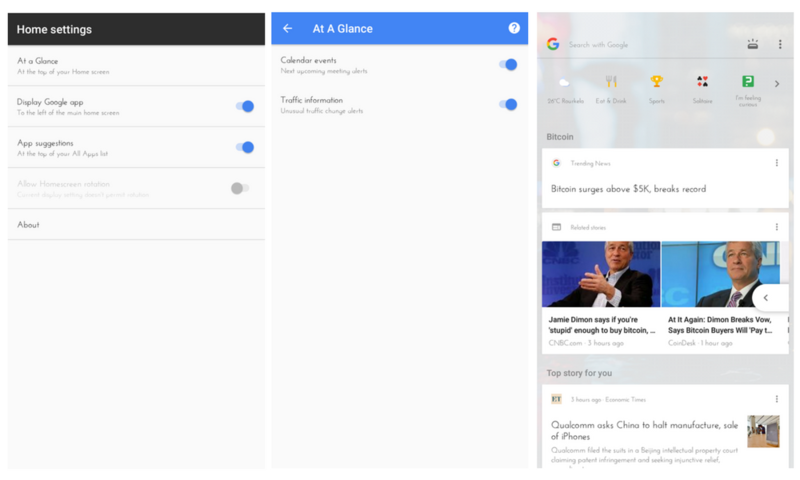 ‘At-a-glance’ shows you the current weather, upcoming events from your Google Calendar, date/time, traffic updates and flight statuses. So far the Pixel 2 home screen looks really good. But to use it, you need to have Pixel 2 or Pixel 2 XL. Right? You can have it on your phone right now. Yes, you can have the Pixel 2 launcher on your very own Android. I am going to tell you just that. 1. Head over to the below link and download the Pixel Launcher apk on your phone. Go into your phone’s Settings. Scroll down till you find Security and then tap on it. Scroll just a bit and you shall see Unknown Sources. Turn it on if it is turned off. You’ll see a warning box. Tap on OK and proceed to the next step. 3. Install the downloaded apk file. 4. Set Pixel Launcher as your default launcher. → Scroll down to find Apps and tap on it. → You’ll see a gear icon at the top right. Tap on it. → Tap on Home App. In some case, it might also be called as Launcher or just Home. Or alternatively, you can just press the home button, select the Pixel Launcher and then tap on Always. And also head over to this link to download the Pixel 2 wallpaper. 1. The app should work on all devices running Android 5.0 Lollipop or later versions. I won’t be able to confirm regarding the same as I tested this app on Motorola Moto G (2014) running on Android 7.1.1 Nougat. 2. 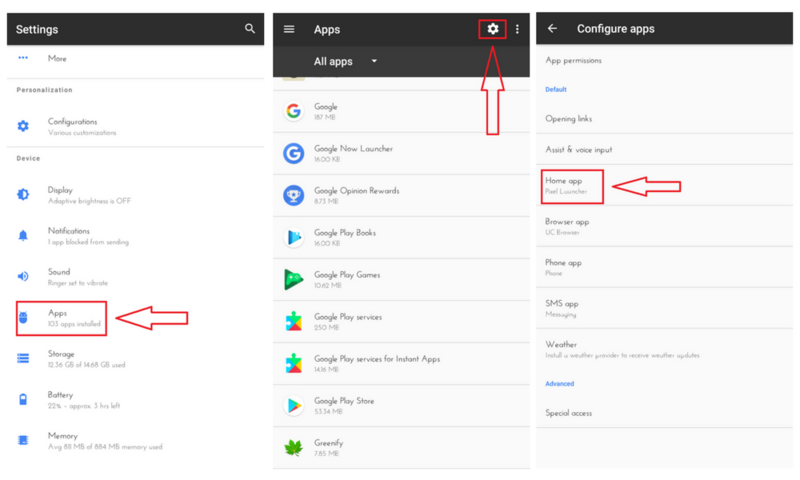 You need to install the Pixel 2 Launcher as a system app to access Google Now on swiping left. 3. If you already had Pixel Launcher installed on your phone, you will see Update instead of Install. Go ahead and update it. It will work. Let me know what do you this think about this new Pixel Launcher? Were you successfully able to get it on your Android? Let me know in the comments! And don’t forget to share this article with your family and friends on your social networks. Ankit Nawlakha is a smartphone enthusiast who loves to dig into the ever-increasing world of smartphone technology. Subscribe to Squto and receive weekly notifications of new posts by email. How to track a lost phone? How to recover deleted files from Android? © 2016-2019 Squto - All rights reserved.